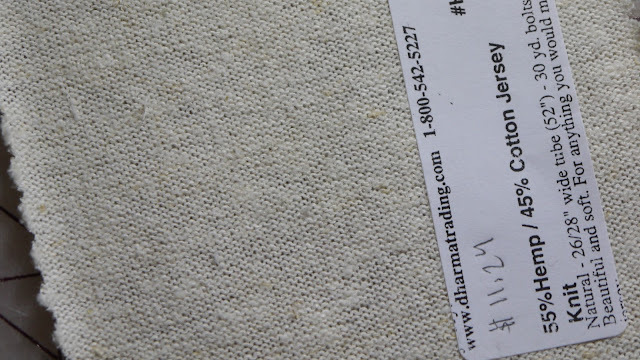 The fabric samples from Dharma Trading Co. for Rey ended up being absolutely perfect and so I ordered my materials and they arrived a few days ago (a few days earlier then I expected actually!). The fabrics I got are the same kinds used on the actual costume and are all purchased from Dharma. I'll leave links so it's easy to find. 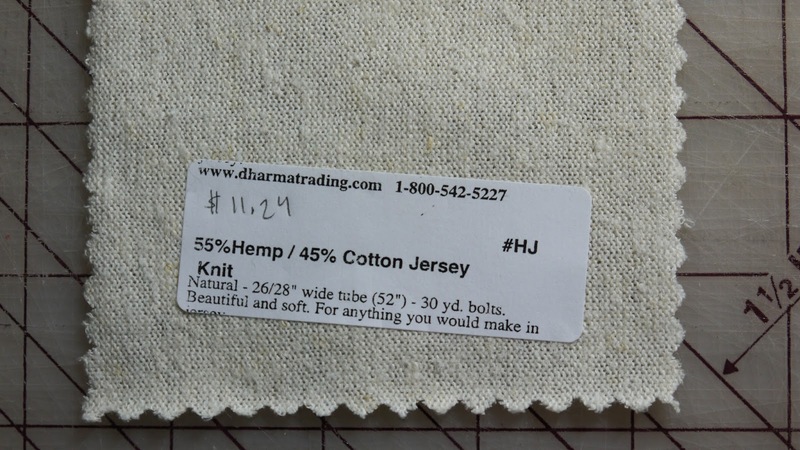 For the tunic and arm wraps I got a hemp cotton blend for $11.24 a yard. It's absolutly perfect for this and it's much softer than it looks! And it's going to work great for the arm wraps because it stretches, so no problems with them going over the elbows. YAY! I bought raw silk for the pants, which was only $5.55 per 45" wide yard. 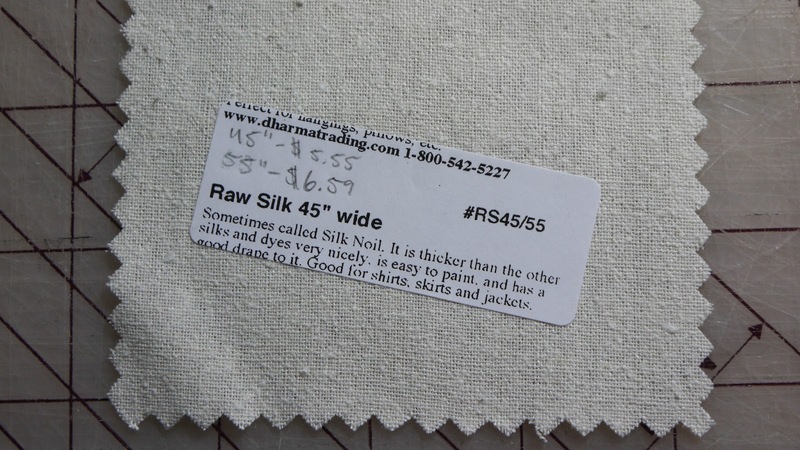 I had no idea silk could look like this, but again it's so perfect! 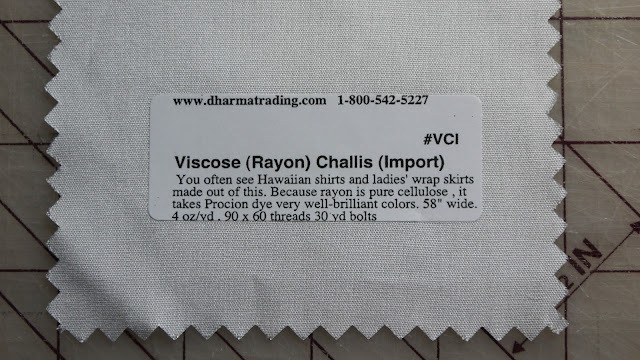 For the tabbard/body wrap things I purchased viscose challis, which is $6.99 a yard. With the latest trailers and pictures I realized that its gathered at the shoulders and is not actually a wrinkled fabric. Lastly I purchased a basic cotton jersey for to line the tunic because it was just a little to transparent. I didn't get a fabric sample of this one before buying it because I wasn't worried since it won't be seen. 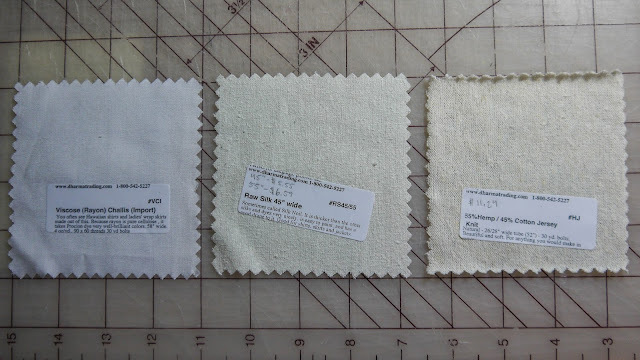 I've started doing some dyeing experiments, which so far are not going well. I tried Rit liquid dye in Pearl Grey and it turned my tests purple. Like it wasn't gray (I'm hoping to get a tan-ish-gray color) at all. I'm doing a lot of research right now and will hopefully find something soon. This may sound really super selfish, but I'm really glad someone I know is attempting dying before I am! I've been wanting to try it, but I suspect it would be in a huge bulk 7-yard batch or so. Hi I was just wondering what way does each piece of material stretch?? The only one that really stretches is the hemp/cotton. It stretches from left to right.